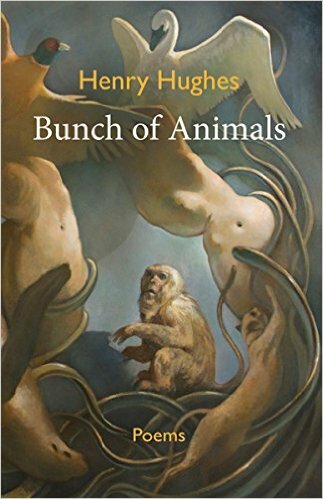 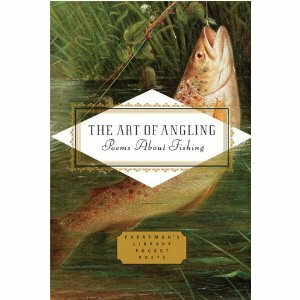 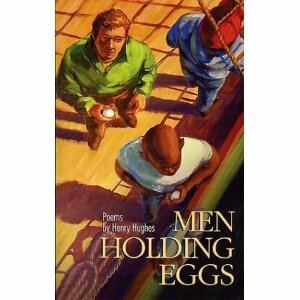 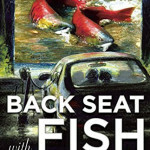 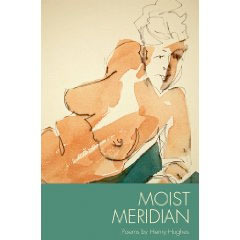 Oregon Book Award-winning poet Henry Hughes journeys with master artist Paul Gentry to explore Oregon and the state of America. 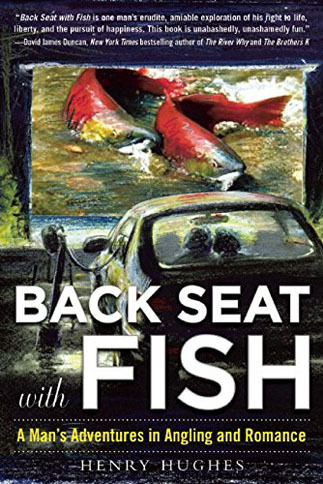 They create a conversation that is moving, thoughtful, politically engaging and refreshingly playful. 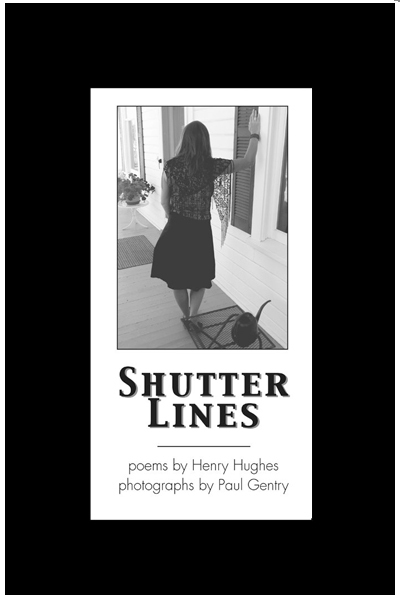 Shutter Lines is available on Amazon.